Anne P. Mitchell, Esq. 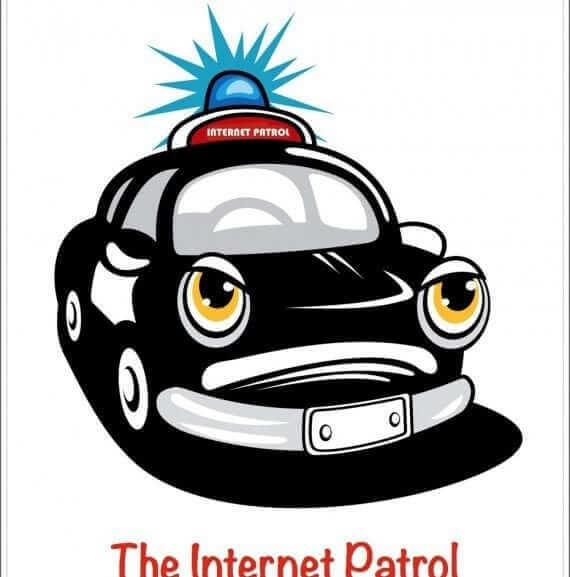 is the CEO and President of the Institute for Social Internet Public Policy (ISIPP) and ISIPP Publishing, of which The Internet Patrol is a division. Anne has been involved in Internet policy issues since 1998, both from the legal and the technical side. Mitchell was the Director of Legal and Public Affairs for Mail Abuse Prevention Systems (MAPS), the original anti-spam company. Following her time at MAPS, Mitchell was co-founder and CEO of Habeas before joining the Institute. In her capacity at the Institute, Mitchell is involved with Internet policy issues ranging from email deliverability, to spam and identity theft, cyber bullying, and everything in between. She has advised state officials at the highest levels, and authored part of our Federal anti-spam law. Gmail’s Spam Filter Isn’t So Hot, But We Can Get You to Zimbabwe Cheap! Spam or Not? How Can You Be Sure? Opt-Out “Do Not Email” Suppression Lists – Who, What, and How? Entertain Me, Oh Creative Spammer!